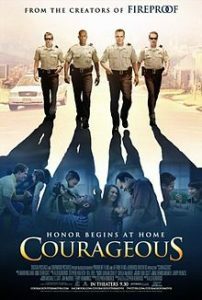 This is a list of movie recommendations of movies similar to Courageous. Bear in mind that this list is in no particular order. 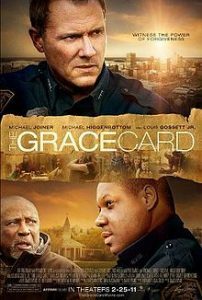 Grant Taylor, a Christian high-school football coach (Alex Kendrick), gets some very bad news. 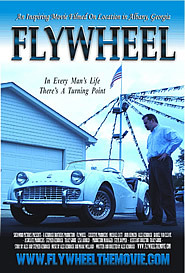 Besides his and his wife’s (Shannen Fields) infertility problems, he faces the attempt of local parents to force the school to replace him. His team, the Shiloh Eagles, has never had a winning season in the six years that he has coached the boys. Following a visitor’s message, Grant tries to inspire his team to use faith to conquer fear and opposing teams. Mincayani (Louie Leonardo), a tribesman in the Ecuadorean rain forest, lives by a violent code: kill or be killed. 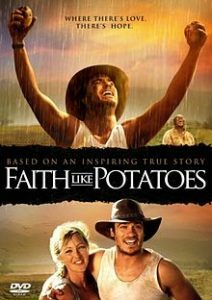 His world changes after he and his family kill a group of missionaries. Following the massacre, Mincayani and his family abandon violence and embrace their enemies. 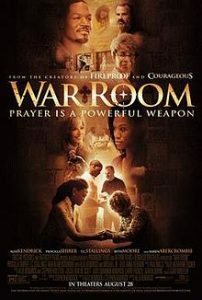 When the now-grown son (Chad Allen) of one of the slain missionaries returns to learn about his father’s death, he becomes part of Mincayani’s family. 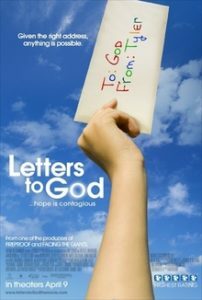 A troubled mailman (Jeffrey S.S. Johnson) befriends the family of a boy (Tanner Maguire) who copes with cancer by writing daily notes to God. 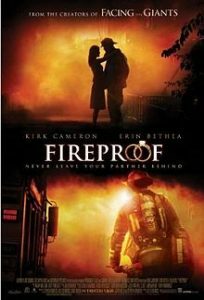 In the wake of his daring rescue of a complete stranger, decorated firefighter Caleb Holt (Kirk Cameron) realizes the extent to which he has failed as a husband. In a desperate attempt to save his relationship with his wife, Catherine (Erin Bethea), Holt turns to “The Love Dare,” a Christian self-help book. At the prompting of his devout father, John (Harris Malcom) — and guided by the book itself — Holt embarks on a 40-day mission to rescue his marriage from the looming specter of divorce. Samantha has a storybook life then loses her faith when her husband is killed in a senseless act of violence. 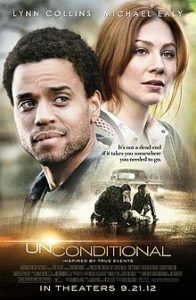 Sam’s faith reignites when she meets a childhood friend who cares for children in his under-resourced neighborhood. 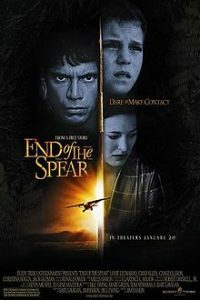 After officer Mac McDonald (Michael Joiner) loses his son in an accident, he spends 17 years being angry and bitter. 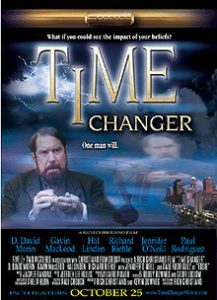 A professor (D. David Morin) travels more than 100 years into the future to witness the effects of his manuscript on the Bible.